Is your smile not quite what it could be? Bleaching your teeth and not getting you the results you want? Dental veneers could be the answer. Dental veneers are a porcelain restoration that gives a significant amount of control over the shape and color of the tooth. 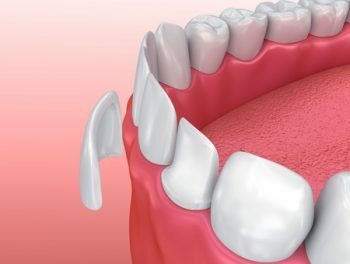 Veneers save the strength and vitality of a tooth by limiting the amount of reduction done to the tooth that larger restorations like crowns require. There are situations for which dental veneers are not appropriate, and Dr. Romenesko would like nothing more than to explain the pros and cons of this restoration. 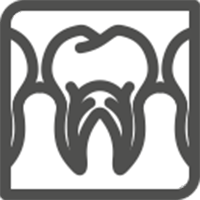 Please contact Romenesko Family Dentistry in Greenville and Kimberly, Wisconsin for your appointment.